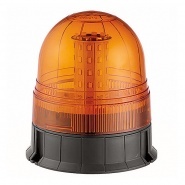 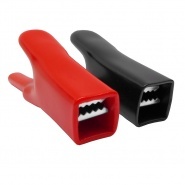 Durite coloured insulated automotive push-on terminal. 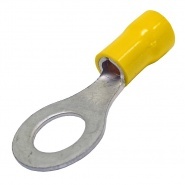 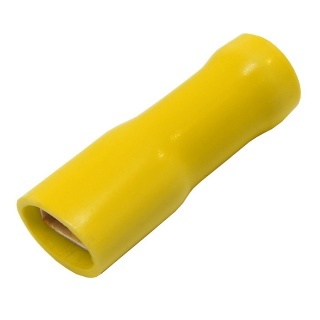 Fully insulated 6.3mm yellow female spade terminal (based on the Lucar style of terminals), used for joining automotive electric cables, for 6.30mm spade terminals or components that have a 6.3mm spade termination. 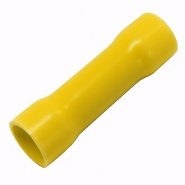 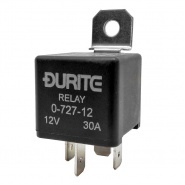 Standard insulated terminals allow for easy assembly and disassembly of a wiring loom and components and insulator protection to terminals in a cluster. 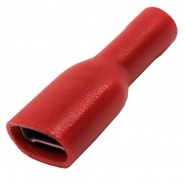 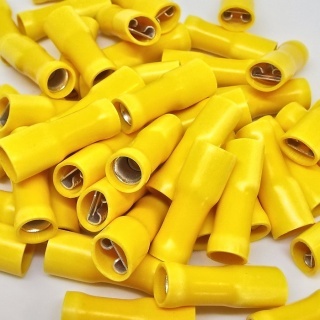 Reliable brass crimping female blade terminals with a PVC sleeve to effect a secure crimp connection, the cost of the terminals are competitive with lower quality coloured crimp terminals and offer great value for money.